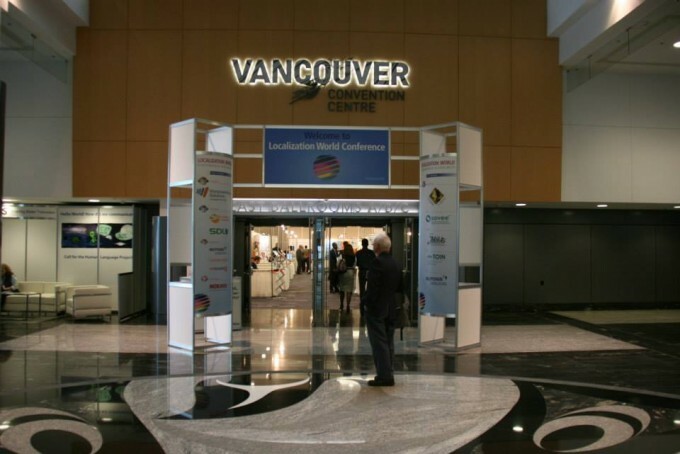 On October, 29–31, Translatel Ltd took part in the biggest event of the year in the translation and localization industry—the Localization World 2014 conference in Vancouver. The event was attended by translation industry leaders, language service providers, developers of translation and localization technology solutions, international experts, and other professionals from all over the world. The main tracks of the conference were Advanced Localization Management, Content Strategy, Global Business, Inside Track, LSP Track, Localization Core Competencies, TAUS Track, and Unconference. At the conference, Translatel Ltd was represented by the board of directors. Because the company is actively involved in the social project Vox Translatorum (which aims to increase the competence of all key players in the translation industry), the company’s CEO Alexander Bondarenko shared the results of the Vox Translatorum research in the IN4: Attracting and Developing Talent: A Localization World Initiative section. This section was organized under the Localization World Initiative, which aims to create a platform that will solve the problems of interaction between the localization and translation industry and the universities that train specialists. 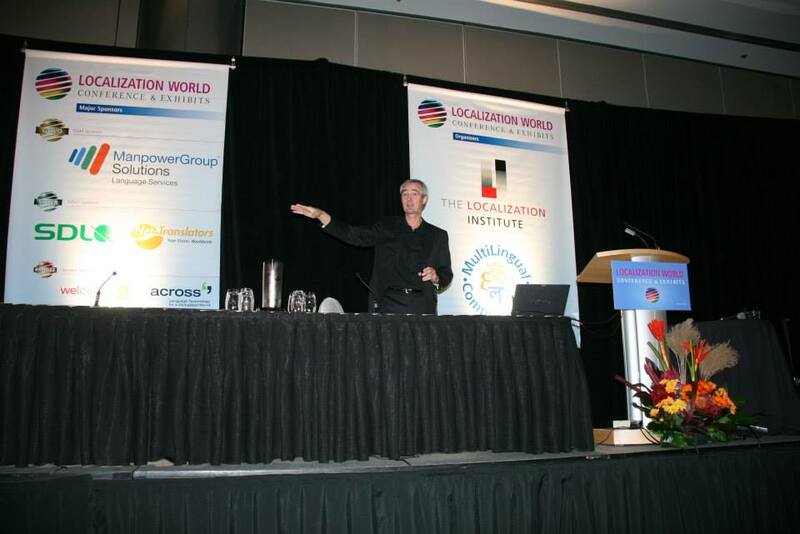 Presentations at LocWorld covered a range of subjects related to the impact of translation and localization on business development within the new markets. 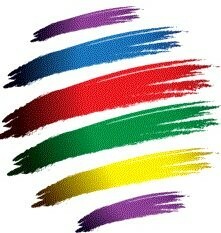 Many sections addressed best practices in machine translation integration. 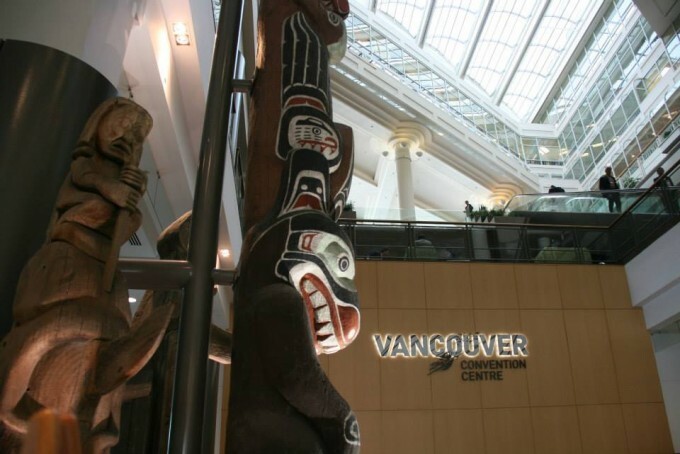 The Localization World 2014 conference in Vancouver was a really exciting event where Translatel Ltd enjoyed the opportunity to meet like-minded professionals and discuss the current challenges in the language services industry.